A king, his lover and his lover’s wife, one is a killer! In 1613 a man dies in the Tower of London. Robert and Frances Carr, power couple of James I’s court, are held for his murder – but which of them is guilty. 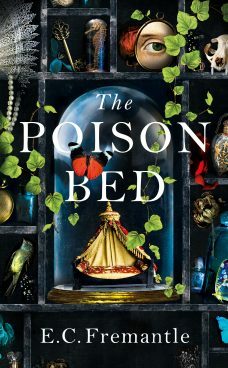 The Poison Bed explores the true story of this mysterious poisoning which rocked the Jacobean court.